Dhruv is an insurance expert and qualified actuary with years of industry knowledge and experience. He is an ex-KPMG consultant and has also worked with various reputable and multi-national companies within the Lloyd’s and commercial insurance markets. Dhruv is a strong supporter of innovation and entrepreneurship, and has previously co-founded a consumer tech start-up as well as collaborative communities of mobile application founders and data scientists. He also regularly mentors and advises various start-up founders. 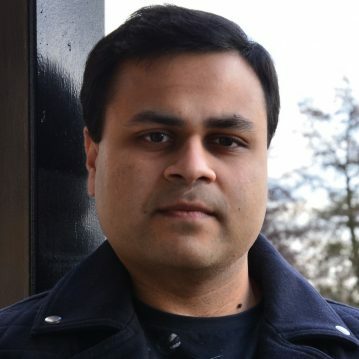 Dhruv holds a MA in Maths from Cambridge University and a MSc in Actuarial Science from Cass Business School. He is also a Fellow of the Institute and Faculty of Actuaries (FIA). Dhruv can help with product, strategy and financials.